Falmouth is the gateway to the beautiful Fal River which runs through an area of natural beauty. 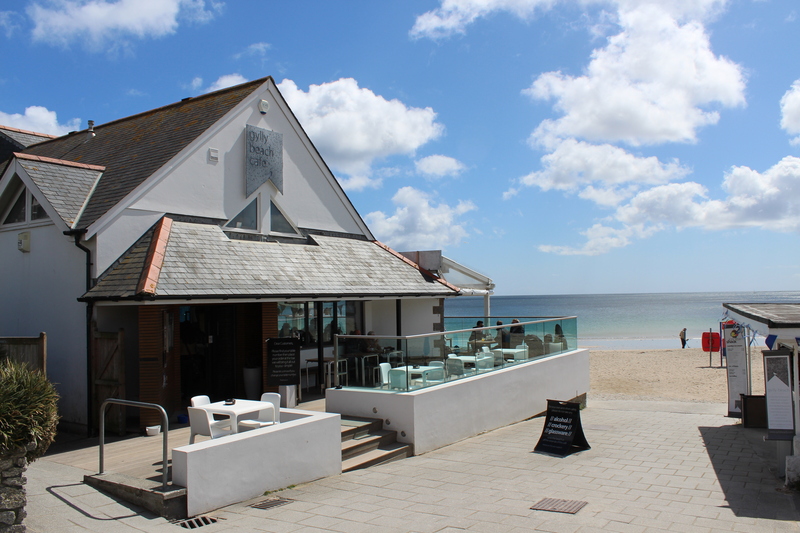 Falmouth is known for its creative atmosphere with many galleries displaying contemporary works and venues screening independent films and hosting live music events. 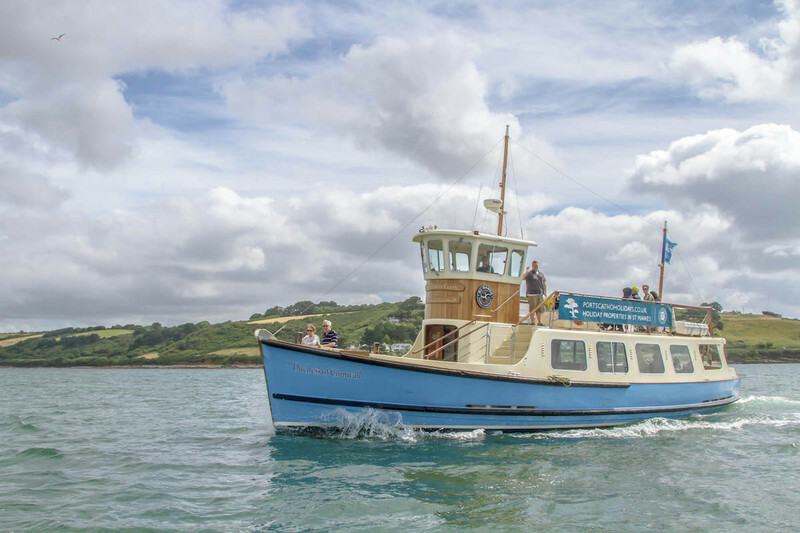 Visit the fantastic maritime museum; the areas of outstanding natural beauty along the Helford and Fal Rivers are perfect for walking and family days out; water sports; boat trips running from the historic quay; and plenty of family friendly attractions. Falmouth is surrounded by several fantastic family friendly beaches and has an envious year round events calendar. 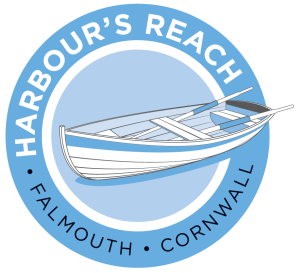 Falmouth’s maritime legacy and coastal culture is a huge part of its charm boasting world class water sports on its sheltered waters including gig rowing, kayaking, diving and regularly hosting sailing events such as Falmouth Regatta, and the Pendennis Cup.